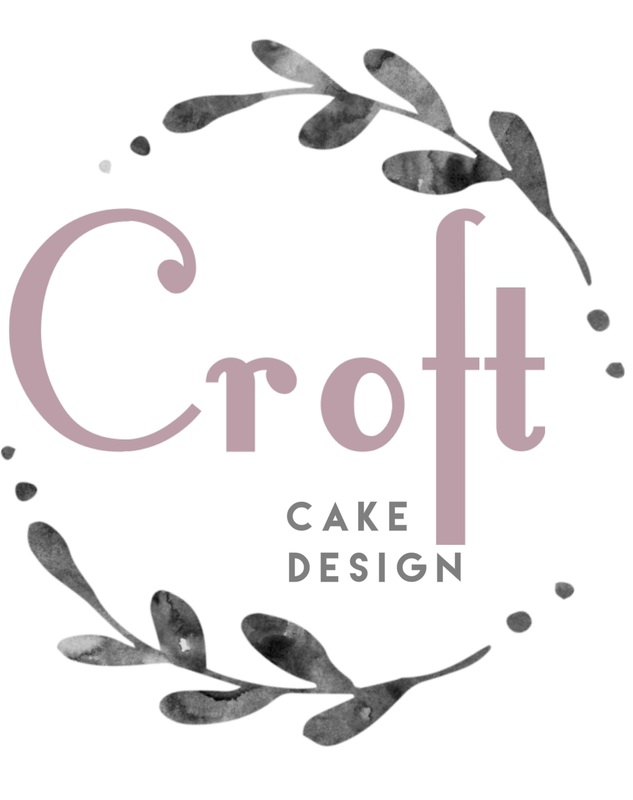 We provide luxury special occasion cakes, for special birthdays, christenings, communions or any occasion that requires cake! Buttercream finish – Finished in our beautiful homemade buttercream, a range of finishes can be created including the beautiful rustic semi-naked look, rose swirls, or simply smooth. 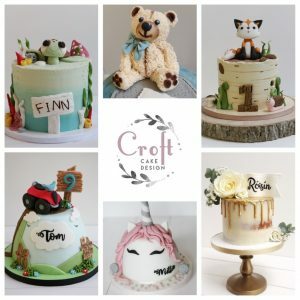 Cakes are covered in buttercream icing then decorated with handmade fondant or modeled chocolate decorations to suit each design. 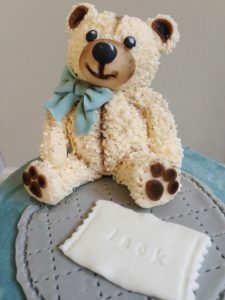 Fondant icing finish – Cakes are covered in a chocolate ganache icing then a thin layer of fondant icing. Cakes are taller than your average cake, generally around 6” in height comprising of four layers of cake with three layers of filling. If your design is particularly complex or intricate we may need to charge more than the prices listed above. Final price depends on design complexity. 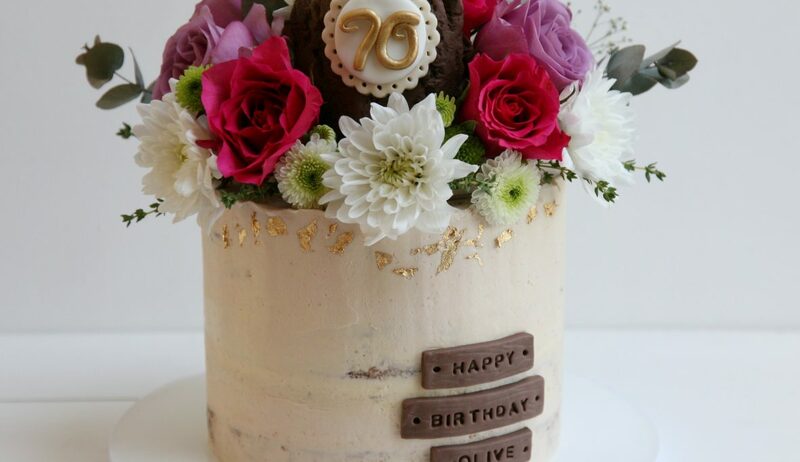 Popular flavours for our celebration cakes are chocolate courgette, velvety vanilla or our luxury chocolate biscuit. To choose from our full list of flavours click here. We have a selection of cake stands and display items for hire including shabby chic chalk painted stands, and tree slices with bark. All occasion cakes are usually collected from us, please enquire for delivery.